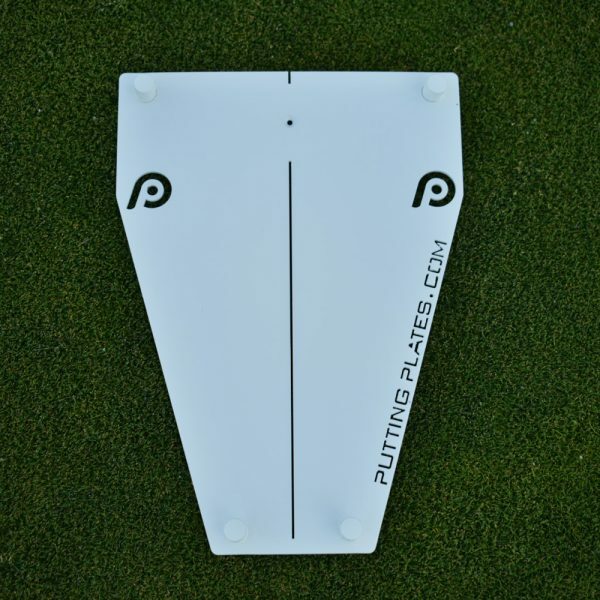 The Indoor Putting Plate is perfect for those golfers looking to get a little extra practice in when they can’t get outside. The Indoor Putting Plate provides feedback on stroke, putter face at impact, ball start line and speed (when hitting to a target). 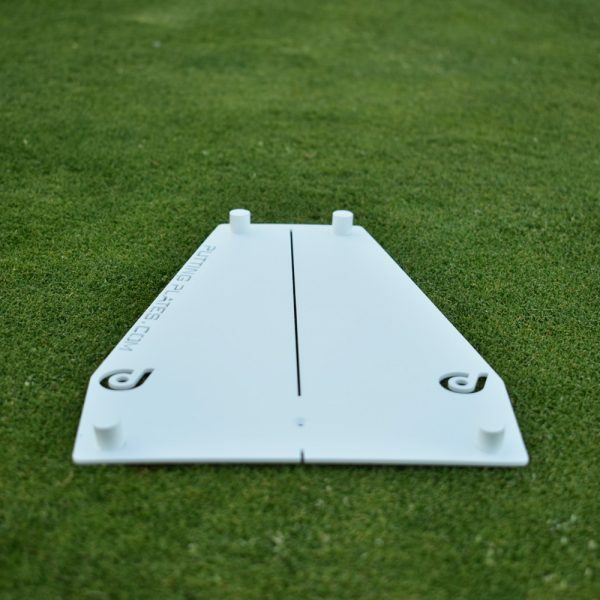 With permanent rear and forward gates and a slightly heavier design to prevent movement on all surfaces (carpet, hardwood, tile), the Indoor Putting Plate is the perfect for the office, home or hotel room. *To keep your Powder Coated Putting Plate looking its best, store in the provided Putting Plates bag when not in use.